Polyguard's International division sells in over 30 countries a year, and in all industrial continents. 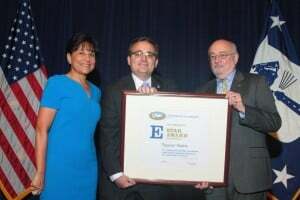 In 2010 Polyguard was awarded with the E-Award for excellence in export business. And, in 2014 Polyguard was presented with the E-Star Award in recognition of our excellent export efforts acknowledging over 4 years of successful export growth. 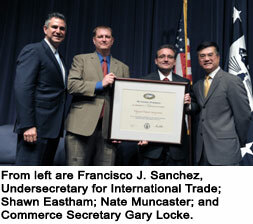 achieving 4 years of successful export growth. for excellence in export business.